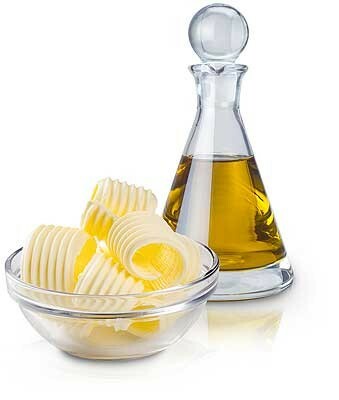 Use heat-stable, saturated fats – animal fats which do not oxidise or get damaged by heat. Plant oils should be avoided except for coconut oil – it also will not oxidise. Use pasture-fed, hormone-free animal products. A word on Olive Oil: always get the best you can afford, and always only extra virgin. You can heat olive oil, but make sure it does not get too hot – smoking etc. It’s fine to heat though. Get the BEST extra virgin olive oil, don’t settle for anything less. Oil your body well and you’ll feel fabulous, look better and be so much healthier!